There is nothing in the world that can help us more spiritually than music. In this hands-on three day workshop you will invoke the power of the singing voice to bring personal transformation and happiness into your life. 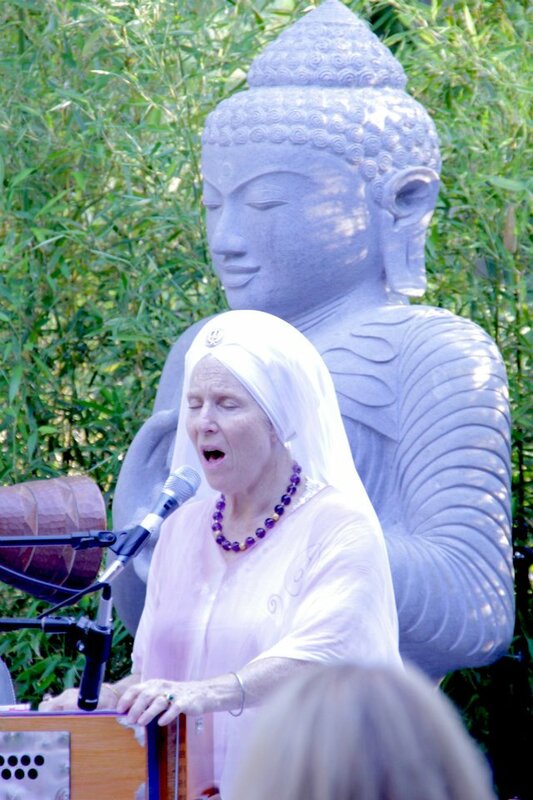 ThroughNaad, an ancient science of music and song, you will learn to truly sing from your heart and use this ancient science to create pathways of balance and harmony in your brain. Furthermore, this workshop will explore how to properly use specific vocal patterns in Naad, as well as how to strengthen and refine your singing voice to get the most out of these techniques. All are welcomed. No prior experience necessary.